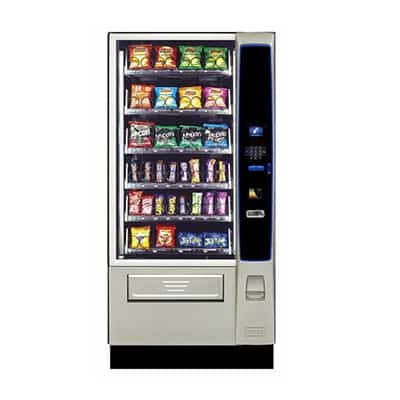 Offering your staff, clients or customers a wide choice with the Merchant Media snack and confectionery merchandiser. 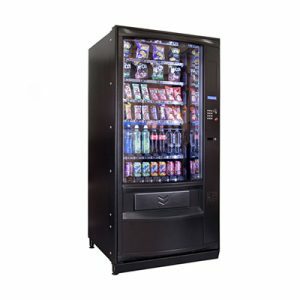 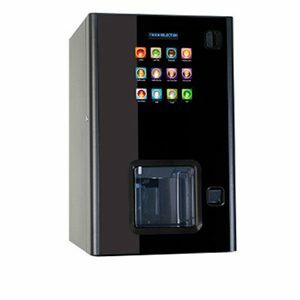 Clearly presented multiple products can be selected simply using the modern shopping cart system and all packaged in one attractively designed silver vending machine. 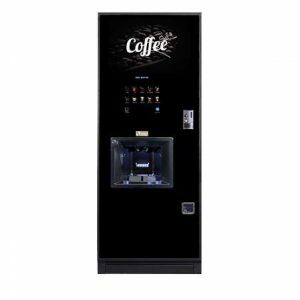 A durable and hardworking machine, with the reliability that’s needed for locations tight on space with moderate demand. 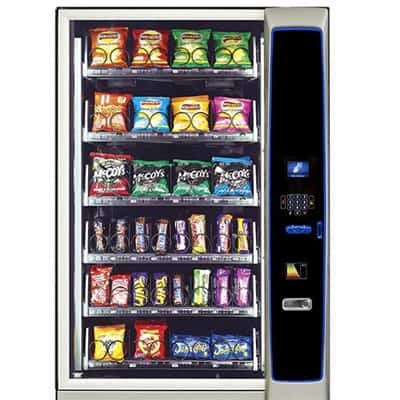 LED lighting illuminates the products in the machine making it clear and attractive to potential purchasers. 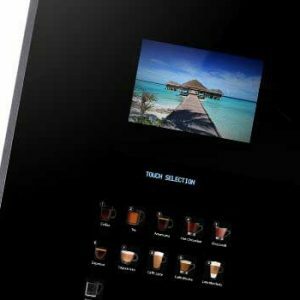 Simple selections can be made via the keypad menu system, allowing the possibility of multiple purchases at one or even be pre-programmed for special offers on selected or combinations of products. 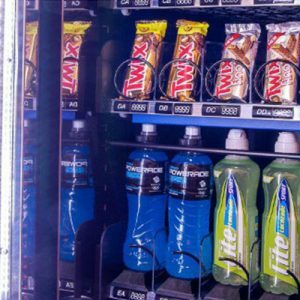 The Merchant 4 snack machine needn’t cost the earth either. 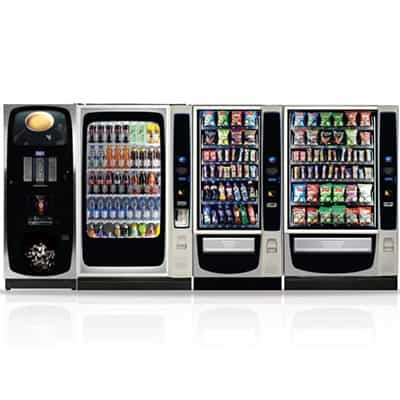 78% of the vending machine is recyclable at the end of its life. 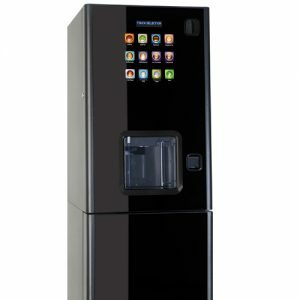 Low energy LED lighting and a multi-layer glass door reduces energy wastage.